What happened to the American entrepreneur? The U.S. has always been known as the land of opportunity. Throughout history, people from around the world have traveled to America to restart their lives and fulfill their dreams. The country has provided entrepreneurs with all the tools they need to become successful in today's society, and aspiring business owners are encouraged to pursue their goals. However, this land of opportunity may not be as welcoming as it once was. According to the U.S. Census Bureau, while 400,000 new businesses are opening each year, 470,000 companies are closing. Startups had been on the rise until 2008, when there was a sudden reversal in the corporate world. Gallup reported that of the 26 million businesses in America, 20 million of them are inactive, 3.8 million are family-run shops, 1.2 million have less than 500 employees and the rest are larger corporations. "The U.S. has fallen to 12th place for business startup activity." 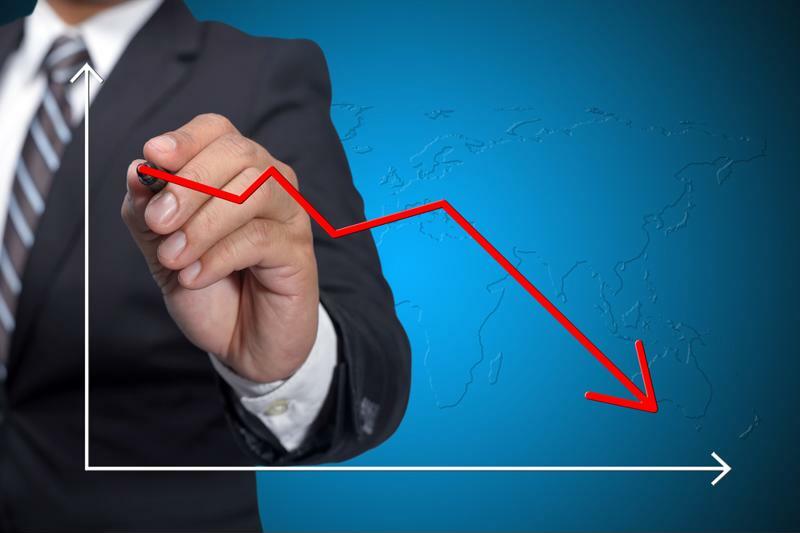 When businesses fail, it has a negative impact on the rest of the country's economy. According to Gallup, these companies employ more than 100 million Americans and create hundreds of benefits for the general population. However, these gains cannot be realized without the creation of new startups. The U.S. has fallen to 12th place for business startup activity, so what is preventing the growth of the free enterprise system? The U.S. Census Bureau reported that the change in the economic landscape only changed in 2008. Prior to that, approximately new startups outnumbered closures by 100,000. However, according to Gallup, this isn't completely accurate. The data from the Census Bureau isn't up to date and only reports the business trends up to 2011. It doesn't account for 2012 to the present time. In three years, the corporate world could have significantly changed from the last reported data. There is also the issue of the number of openings and closures not telling the whole story. Lina Khan, an open markets fellow with New America, told the Deseret News National that entrepreneurship has been on the decline for the past few decades. Since 1977, the number of entrepreneurs fell 53 percent in the U.S., from 16.5 percent in the late 1970s to 8.2 percent in 2010. Self-employed Americans also declined 20 percent. The number of startups and closures only begin to show this trend, but entrepreneurship has been slowing down for years. To start a business, people need money. However, funding may not be as easily obtainable as it once was. According to the U.S. Bureau of Economic Analysis, personal savings rates of entrepreneurs have fallen from 16 percent to 8 percent, the Deseret News National reported. This lack of funds has complicated the process of acquiring startup money in other ways. Banks aren't as willing to provide applicants with loans if they don't have the money to pay the bills. "Owners with little or no personal savings are less likely to convince banks that they can take on extra loan payments or provide collateral, such as a house or other high-value assets," Benjamin Ryan, a Gallup consultant, told the source. If the struggle to find capital prior to the beginning a business doesn't hinder people, the lack of income during the first year might, the San Francisco Chronicle claimed. The expenses and revenue of new companies take time to balance out so that people can actually earn money. However, the length of time for that to happen may discourage entrepreneurs from pursing their dreams. Entrepreneurs are seeing their cash resources dwindling which has hindered their startups. Successful companies have one thing in common: loyal customers. People come to rely on these stores for their consistency, service and dependability. However, while local businesses may appeal to some, they might not catch the attention of the larger population. They aren't able to offer the lower prices, great deals or the varied options that corporations can, the Deseret News National explained. This can lead to smaller startups falling by the wayside and potentially going under. The American entrepreneur will need to learn how to fit into this new competitive society. They will have to do their research, come up with innovative ways to succeed and stand out from their competitors.